programmieren.de is a project by //SEIBERT/MEDIA to introduce children and teens to the basics of programming. 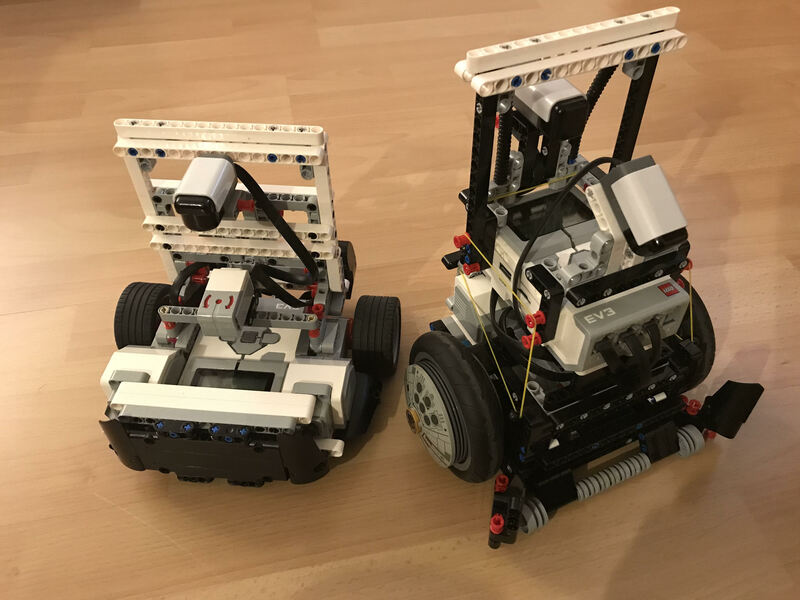 The initiative also supports digital projects in schools such as the We, RoBITs project, who will be sending their Team SOLO to the World Robot Olympiad to compete in the long-standing robot football category. 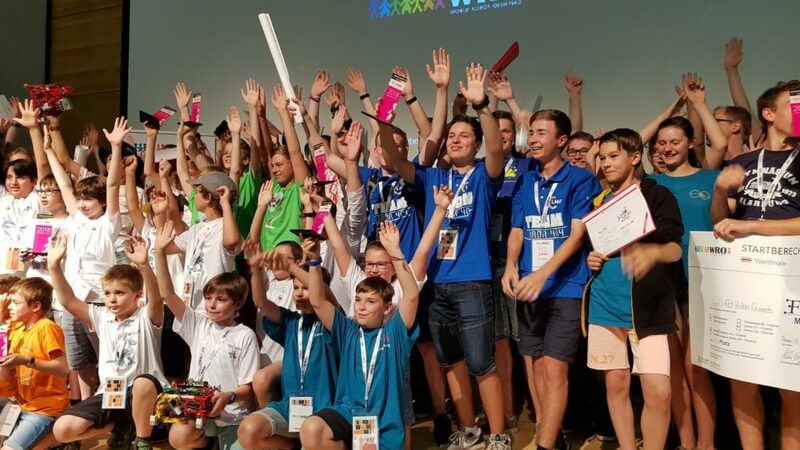 Young programmers are the future of the industry! 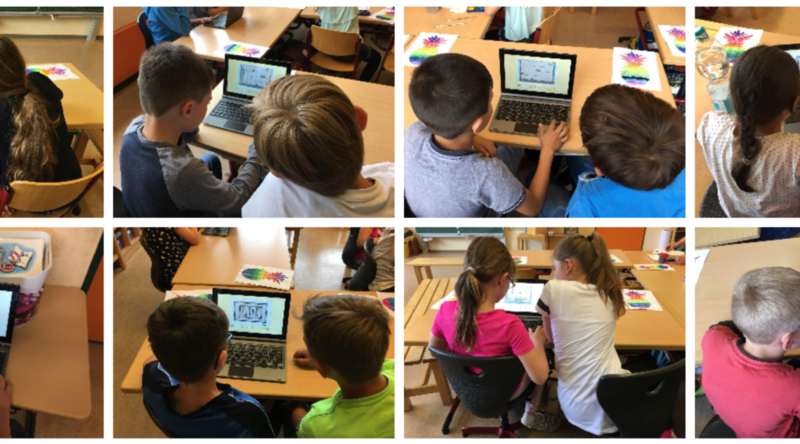 We donated brand-new notebooks to the students of Rudolf-Dietz Elementary so they now have their very own computer lab to explore the world of computer technology.